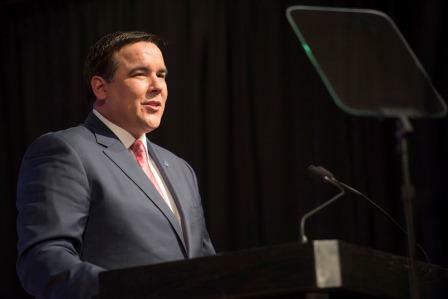 Join Andrew Ginther, the new Mayor of Columbus, as he presents the City’s 2016 GreenSpot awards. The breakfast will also feature nine senior sustainability capstone teams focused on ways to implement Ohio State’s new sustainability goals as well as as comments and a virtual tour by Ohio State’s Aparna Dial, Director of Energy and Sustainability Services. More information and registration via the Environmental Professionals Network.